How far can we take our kids on the preparedness journey? Its a very interesting question. There are some avenues they are more willing to go down. One of the best is first aid. You cannot pack up a survival kit in your 3rd graders’ backpack but you can get away with some first aid. Look at building a boo boo kit with your kids and teaching them that you can be prepared with just a few different things. Look at these three items and help your kids create their own. 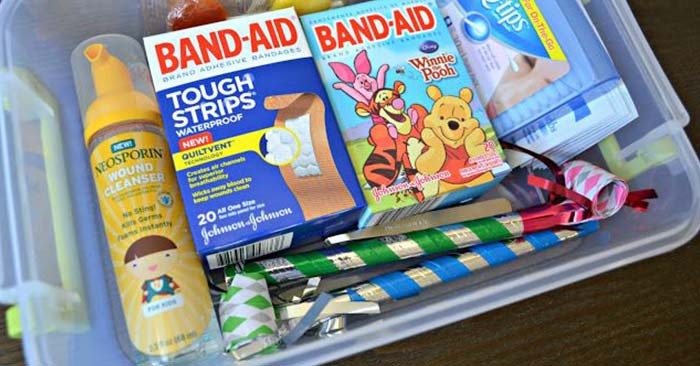 The no brainer item that belongs in a child’s boo boo kit is a few different types of bandaids. Be sure that you spend the money on quality bandages. if you are assuming that your child will put these bandages on themselves they cannot be the cheap plastic bandaids that fall off from a little dirt on them. The bigger the better for kids. Don’t bother with the butterfly stitches. The boo boo kit should be very easy to use. Things that sting and itch can be the worst for kids. At the end of the day if something serious happens to your child they are going to need help but the boo boo kit is there to help them with the little things that ale them. Sometimes a bug bite or a rash can be a big problem for a little kid. Having some hydrocortisone cream on hand can solve the sting and the itch. 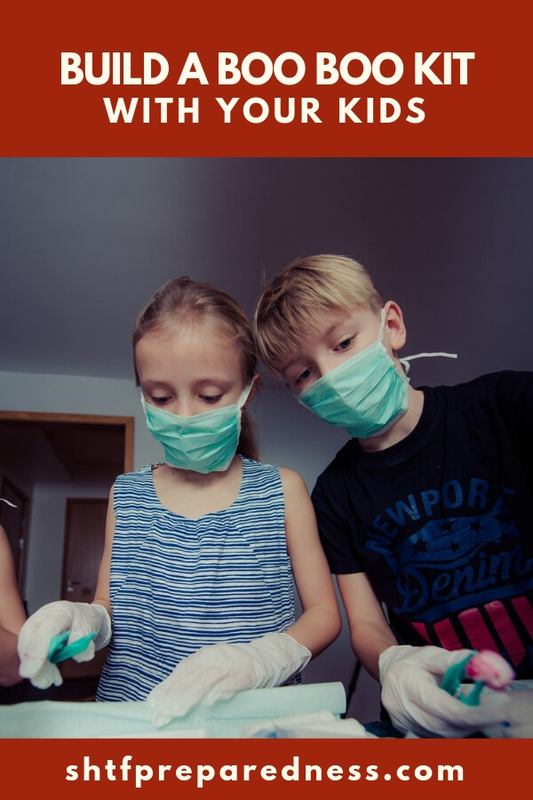 While not really a first aid option, in the traditional sense, bug repellent is another one of those things that you are going to want your kids to have. The could be outside on a class trip or outside with friends when the need arises. You never know. This instills the importance of preparedness early on.